BlueStone Properties Inc. is an award-winning family owned and managed, London based, property management and development company. 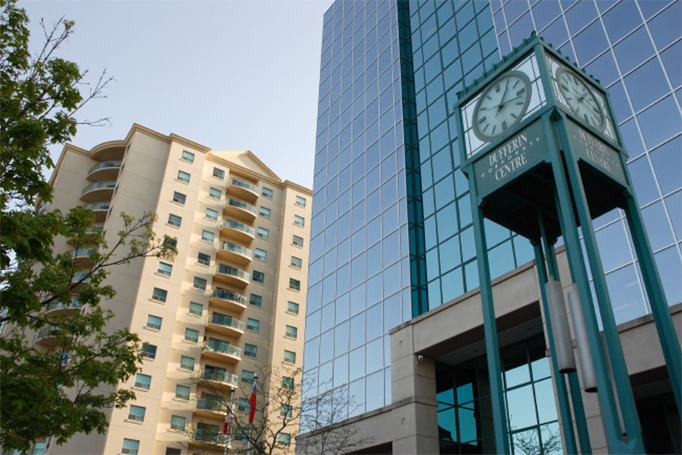 For three generations, we have built and maintained quality residential and commercial properties in London, Ontario. We are dedicated to Building Better Lives, and Better Communities, Through Better Properties. We at Pathways are happy to add our voice in recognition of the high level of integrity displayed by BlueStone Properties and their staff. Whenever a service issue has come up, the response time has been excellent and cheerful. Thank you for the courtesy that the BlueStone personnel have shown to me personally as well as my family during our tenancy – it is unusual in the property management business and much appreciated. BlueStone Properties is a company that cares about its community. BlueStone has a great reputation within the London Community. The staff have at all times presented pleasant, helpful attitudes and displayed absolute professionalism. Storage Worx is a division of BlueStone Properties and is an award winning, full-service Self-Storage facility. We offer climate-controlled, non-climate-controlled, contractor units, indoor and outdooor parking, as well as a full line of boxes and moving supplies.